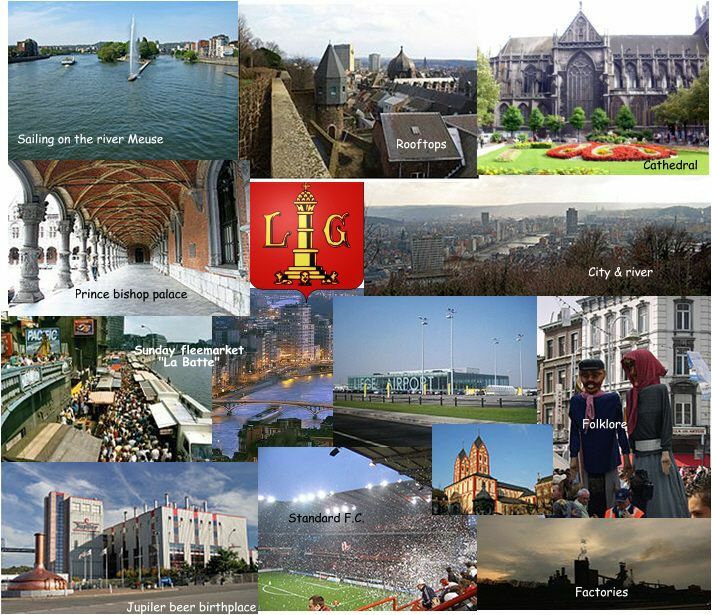 Liege is the 3rd largest city of Belgium (after Brussels and Antwerp) and is nicknamed the Ardent City. Basically, it spreads out on both banks of the river Meuse. The city centre is on one side of the river and the historical part “Outremeuse” on the other side. People there love to go and have a drink... outside ! Most pubs have got tables outside with some heat and a marquee : the weather you see is not all that ! At night, you can try the opera or the two art cinemas where films are shown in their original languages with French subtitles. There are quite a few clubs where all kind of music can be heard. Also, in the summer, there’s a rock & electro music festival called “Les Ardentes”. 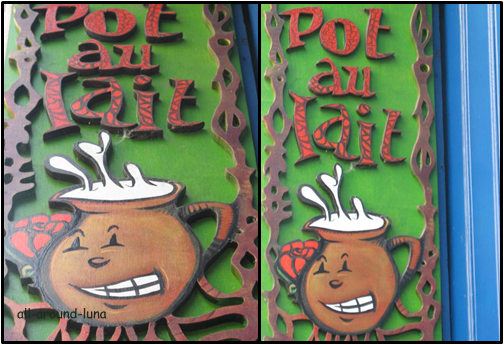 First off, Taverne Saint Paul. One of the oldest pub in town situated in St Paul's street next to the cathedral. Really old-fashioned and nice. Try one of the many beers ! 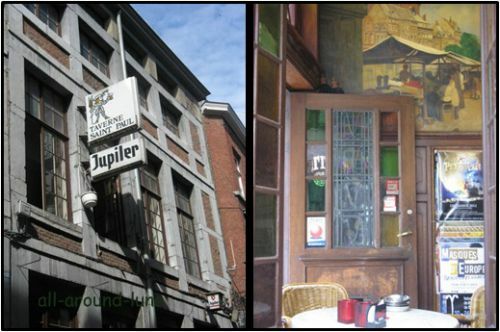 Very closeby there's the most incredible looking pub of Liege : the Pot-au-lait. No milk there guys though ;) I used to go there when I was a student because it's remote, funky and original. It's situated rue Soeur de Hasque. Now, in the same street there's a decoration shop with stuff from Japan. Nice chatty laday inside and goods you wouldn't find anywhere else. Situated Soeur de Hasque. A quick look at the design shop Désirion&Lizen. Totally unaffordable but worth browsing for ideas. Situated rue des Clarisses, 42. You might be hungry after all that... How about a little Italian lunch ? This place is a bit hidden in the Gallerie Cathédrale situated on the very Cathedral square. Everything there is delicious though but beware, they're only open for lunch ! But maybe you fancy something lighter and healthier ? On the other side of the Cathedral square you will find this exquisite place called Exki. 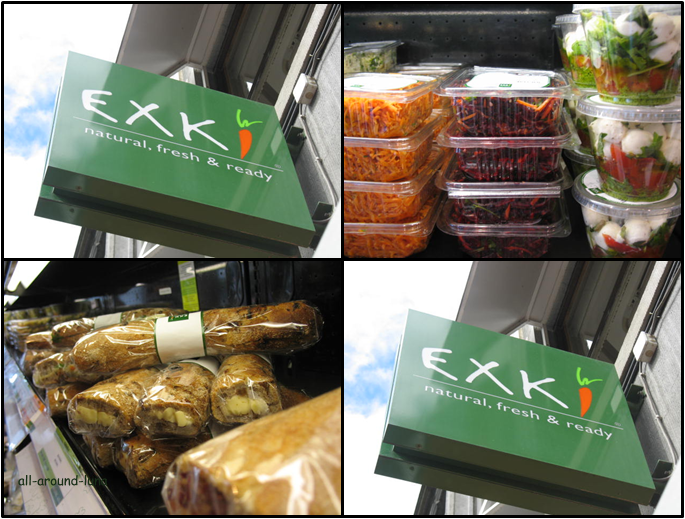 It's a fast food where everything is fresh and organic : soups, quiches, salads, sandwiches, deserts... And their fair trade coffee can be taken away ! 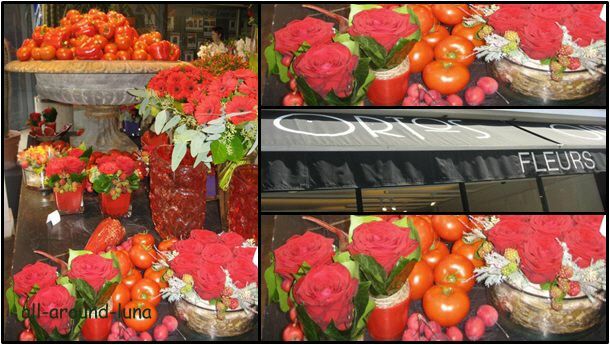 I like the florist Ortos because it's trendy, special and ultra-fresh. Situated Boulevard d'Avroy 47. 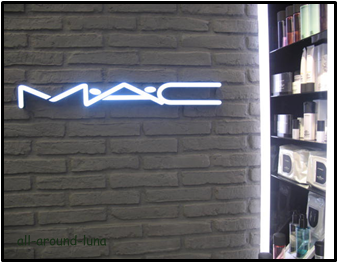 Brand new in Liege, M.A.C make-up shop. Prices just a little bit up a supermarket type of product but the quality is really there. Nice staff, ready to help and define your needs. Situated rue du Pot d'Or.